Charleston is a charming city in South Carolina known as the largest and the oldest in the state. Besides the rich history and stories that this quintessential city offers to its visitors, it is also a perfect biking destination because of its flat landscapes and friendly weather conditions. 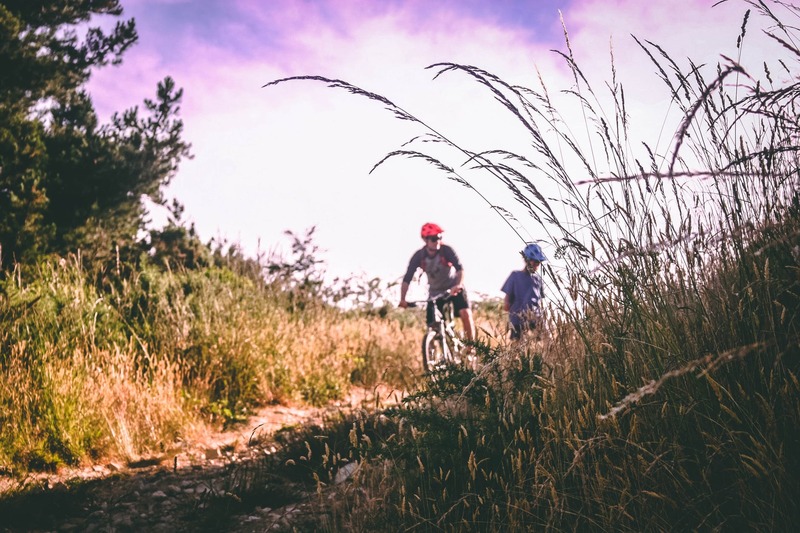 The mild climate not only attracts families with kids to walk downtown but also a countless number of cyclists who enjoy riding around the city and explore its beautiful surroundings. You can log many miles in the saddle or take a short ride in the area where you are staying, depending on how do you feel. Luckily, Charleston has a trail or a tour for everyone. If you are an adventurer cyclist and can’t stand any guides along the way, then Swamp Fox is a trail that you should explore. It’s the oldest trail in the area and 42 miles long. Swamp Fox is not a paved trail, which adds a more rustic flavor to the whole experience. 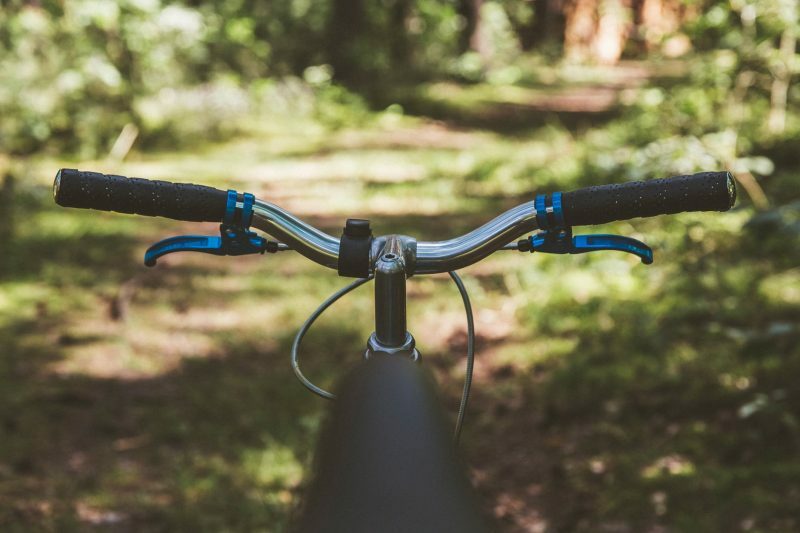 The cycling journey goes through swamps and coastal pine forests where you get the chance to encounter distinct wildlife including deer and many species of songbirds. The trail was named after the Revolutionary War general Francis Marion’s nickname Swamp Fox. For the ones who prefer to have everything organized and be a part of a guided cycling vacation, Charleston Bicycle Tours is the company to try. The tours last between 3 and 6 days and will take you for unforgettable guided rides through historic plantations, coastal islands, and beautiful towns like Beaufort. After a long day in the saddle, you and your friends or family will get to relax in the most luxurious accommodations in the area, all included in the tour. As for the food, you will get your favorite seafood served at the local four-star restaurants. 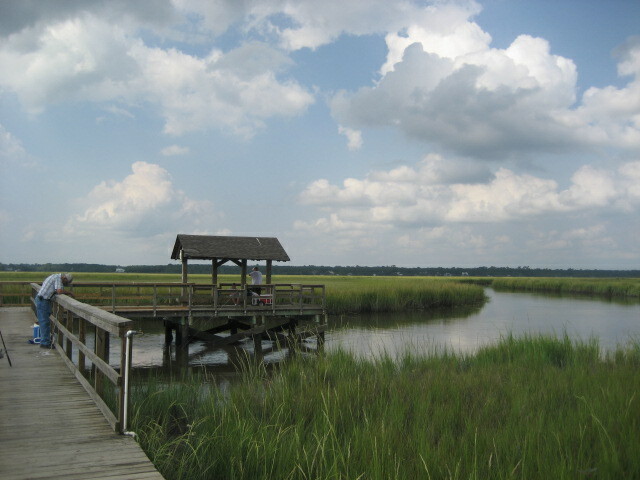 James Island County Park offers 5 miles of paved trails where you can ride your bike among the marshes while watching the fiddler crabs scuttle from both sides of the path. If you need more excitement along the way, stop at the climbing wall and try a new skill. When you get tired, unpack your picnic lunch and enjoy the breeze near the lake. For the ones who prefer relaxed rides, the path that goes beneath the Spanish moss-dressed oaks is the perfect choice for a total enjoyment. Palmetto Islands County Park contains both paved and unpaved trails from where you can observe the local flora and fauna. 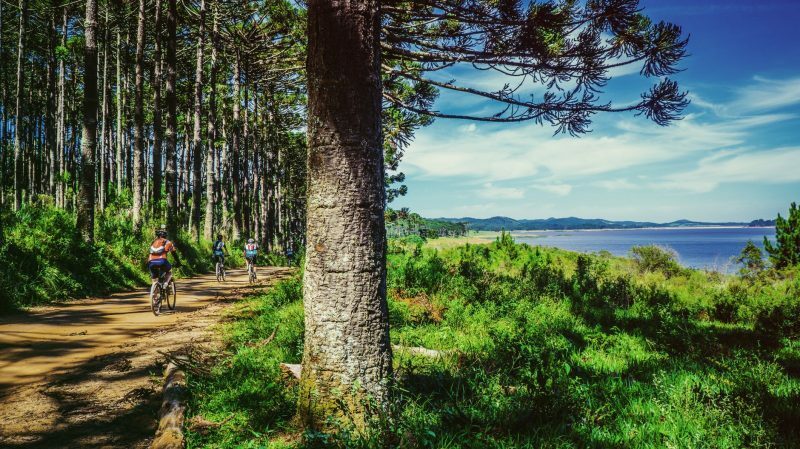 For the cyclists that visit Charleston but want to take a closer look at the island paradise, these trails offer endless surprises. Herons and egrets are some of the local bird representatives that will pop up in the wetlands while you’re biking in peace. If you are a bird fan, then don’t forget to hang your camera around your neck and be ready for action when they show up. Cedar, Magnolia, and palmetto trees make an arch overhead that will make you feel like in a dream world. One of the greatest Charleston biking attractions since 2005 is the Cooper River Bridge Bike Path. The path is 2.7 miles long, so casual cyclists choose this one either to relax or for a light workout. 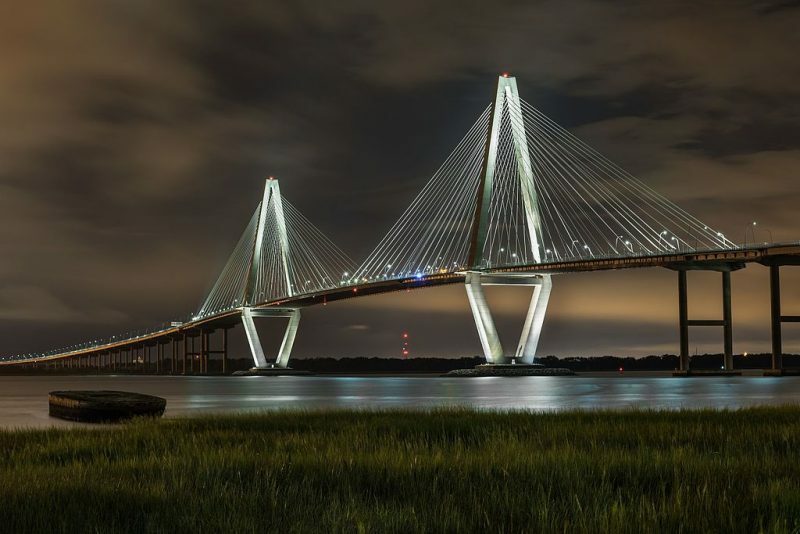 When you get to the Arthur Ravenel Jr. Bridge’s peak, you will be honored with spectacular vistas of the Charleston Peninsula, Mount Pleasant, the port, and Fort Sumter. Bikes can be rented at the various bike shops in the area where you also can purchase a map of the cycling routes around town. Good luck!